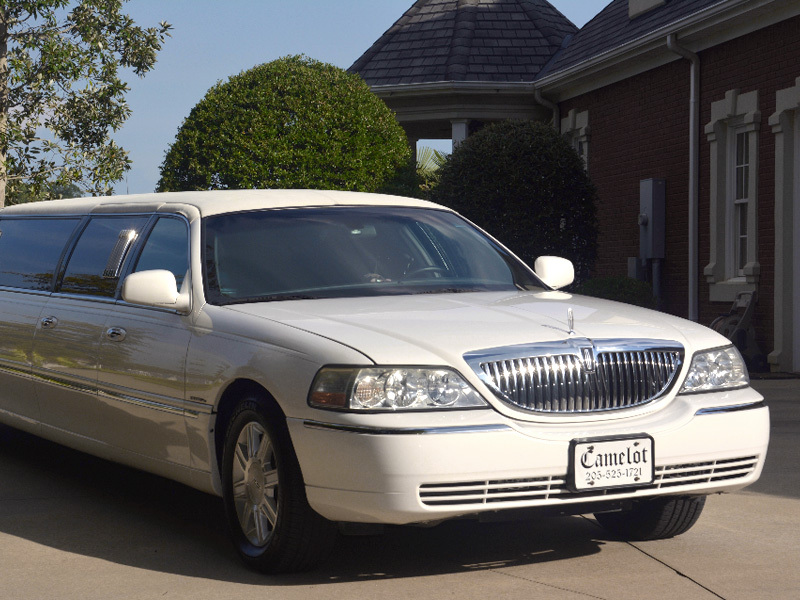 Whether you want a charter bus for a large group or a limousine rental in Pell City, AL, Camelot Limousines, Bus Charters & Tours is the only team you need for quality transportation services in Pell City, AL. No matter which vehicle you choose from our fleet, it is sure to have a plethora of features to keep you comfortable, from TVs to onboard outlets so you can stay plugged in. Adults can even bring their own alcoholic beverages to stock the in-ride bar! Get in touch today to find the best transportation options for your needs. 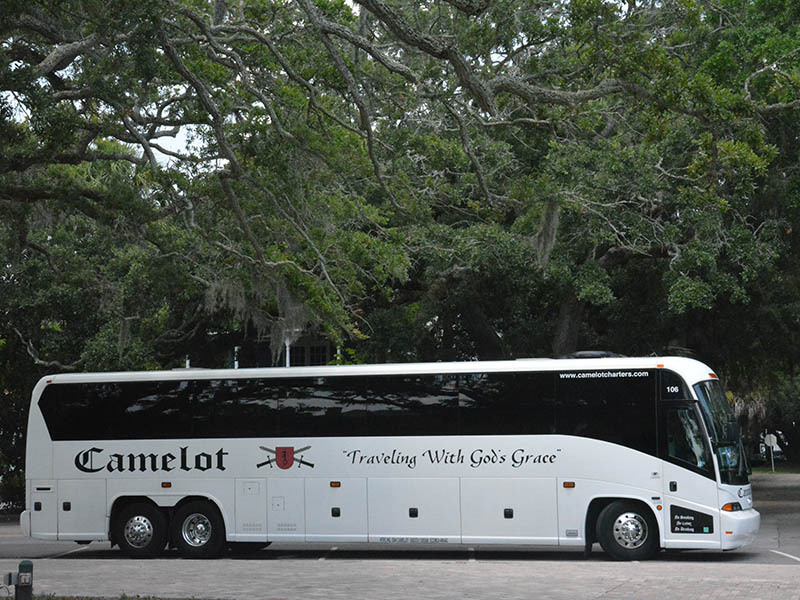 Contact us to book transportation for your group's next trip. 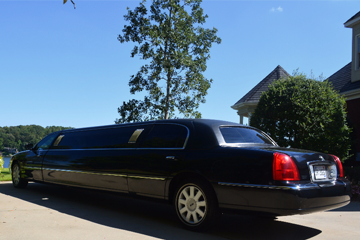 We founded our family-owned transportation service in 2001 to serve the local community, and we offer the most stylish and reliable rides around Pell City, Alabama, and throughout the state. 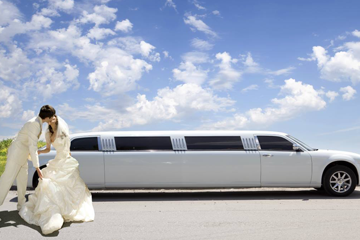 Thanks to our unrivaled level of professionalism, we continue to establish ourselves as a premier and affordable provider of transportation for both local and long-distance journeys. 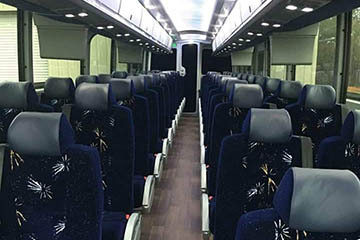 Ride with us and let us exceed your expectations by giving you a great travel experience!